As inauguration day approaches, we here at Book Culture are thinking about the work that lies ahead of us. How can we fight back against a Trump administration? Here are some books to get us started. This post is the second in a series of posts responding to Trump's election. Read the first post, "Understanding What Happened," here. The last essay in this collection, "Beloved Community," begins, "Some days it is just hard to accept that racism can still be such a powerful dominating force in all our lives." 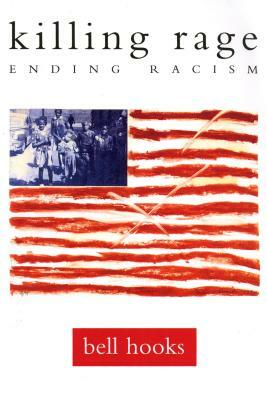 We may be as far as we've ever been from "ending racism," (the subtitle of this book), but that only makes hooks's work all the more urgent. The short essays here, from "Revolutionary Feminism: An Anti-Racist Agenda" to "Healing Our Wounds: Liberatory Mental Health Care," lay out a concrete, intersectional vision of the work we have to do. If the outcome of the election made you feel disconnected from this country, or disconnected from (fellow?) 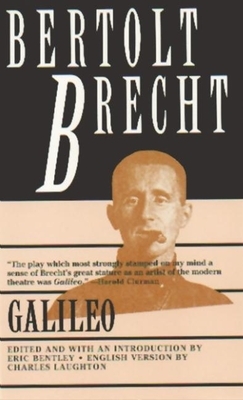 Americans, this book is the book to read. 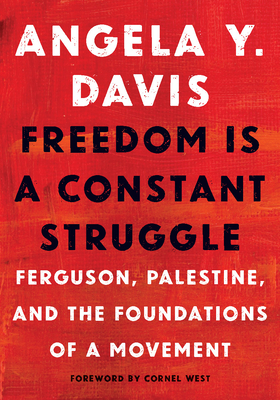 In every speech and interview in this collection, Angela Davis lifts action and activism out of the purely American context and reminds us of connections between struggles all around the world. 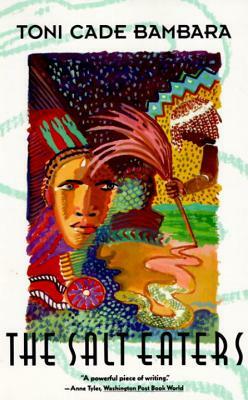 She draws not just historical connections and connections between domestic movements such as prison abolition, women's rights, Black Lives Matter, and immigration rights, but also draws connections to contemporary international struggles. As Davis says, "it is incumbent upon us to recognize [the] temporal continuities but also to recognize horizontal continuities, links with a whole range of movements and struggles today." This is the story of how a grassroots movement effected real change in this country. 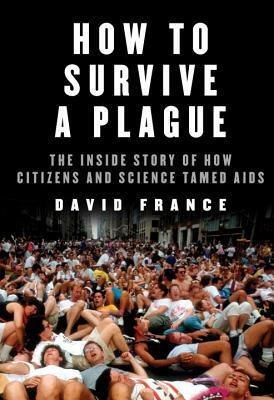 Based on France's very moving 2012 documentary by the same name, How to Survive a Plague describes how activists from ACT UP and TAG forced an indifferent government and medical community to do something about AIDS. Something to read for inspiration when you're wondering whether ordinary people can really make a difference. A handbook and manifesto for bringing about change in our time, covering a wide range of topics, from the military-industrial complex, to environmental destruction, to economic inequality. 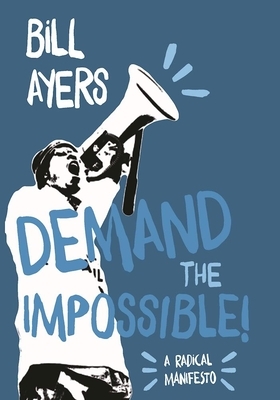 Ayers is soberingly honest about the enormity of the problems we face, while at the same time optimistic about our ability to confront those problems. Masha Gessen has been writing one essential piece about Trump after another since the election: if you haven't read her guide to surviving in an autocracy yet, do that now. Once you're done with that, read this collection of first-hand narratives by LGBT Russians, co-edited by Gessen, for instruction on how to live in a country that has criminalized your existence. 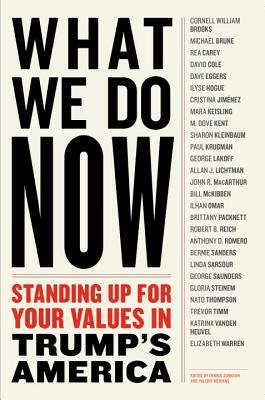 Featuring the contributions of Gloria Steinem, Bernie Sanders, Elizabeth Warren, Dave Eggers, Linda Sarsour, Ilhan Omar, Mara Keisling, John R. McArthur, M. Dove Kent, Cristina Jimenez, Rabbi Sharon Kleinbaum, and many others, this collection comes out January 17th, just in time for us all to read it before the inauguration. And don't miss the event at our Columbus store on January 19th, when panelists Dennis Johnson, John R. McArthur, and Rabbi Sharon Kleinbaum will be discussing how we should move forward in the coming years.